AK Malta offers unparalleled student experieces across a broad spectrum of academic environments. Our mission is based on the integration of both technical and conceptual learning with the aim of delivering a holistic and compentence-weighted learning experience for each and every student. We not only take personalized learning seriously, we approach it with a bias. A competence-based learning is different than a standard-based educational system in ways that it prioritizes skill acquisition over the standard test-scores. Most of our courses are based on a project-based approach, encouraging students to intuitively learn to apply theory and instructional information to practical and real-life-scenario projects both individually or in group dynamics. It is our core mission to provide a personal learning experience and approach to each and every student. As one of our principle founding missions, we are led by many of the industry leading artists and designers of the day. We believe that to achieve an Excellent student-learning environment inspiration, ambition and a growth mindset to be among the main catalysing fcators of our educational attitude and experience. 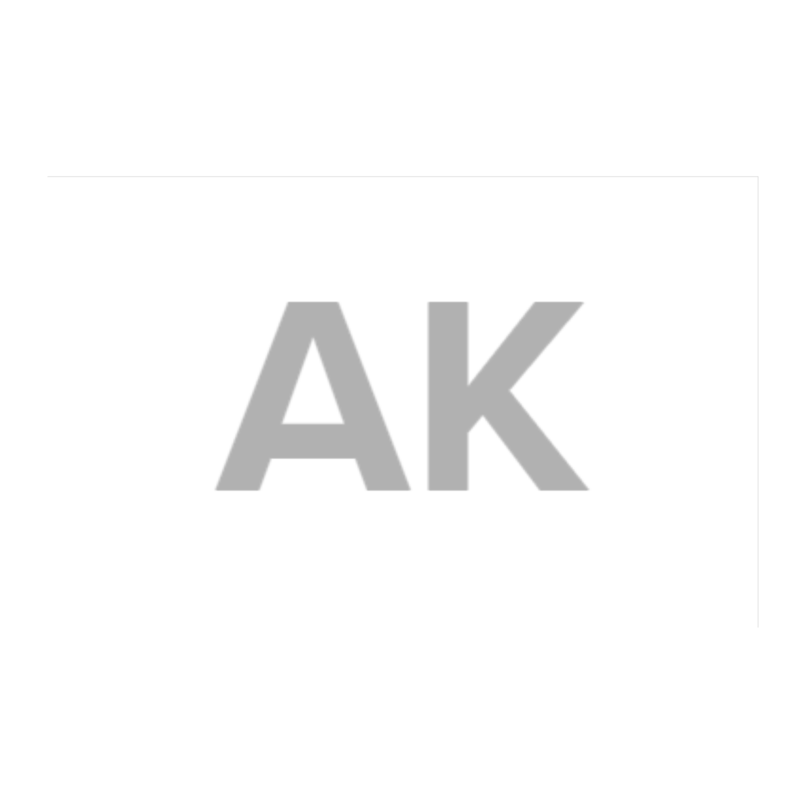 In turn, each of AK Malta’s leading instructors is a professional and practicing artist or designer elected by their peers in recognition of their work.